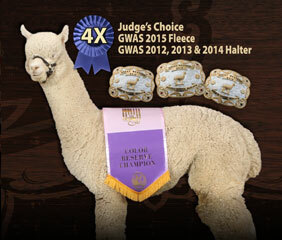 Our rigorous selectivity and intensive husbandry mean you get show-quality alpacas with strong genetics and winning dispositions. 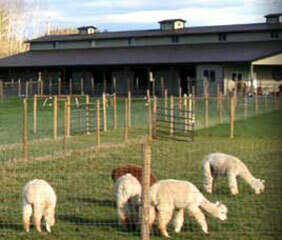 We welcome visitors to our Oregon ranch every day. 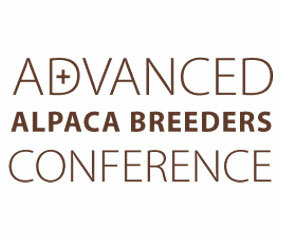 Meet the alpacas, learn about our herd, and shop our farm store. We host many special events at the ranch throughout the year, from our annual breeders conference to yoga sessions with the herd. 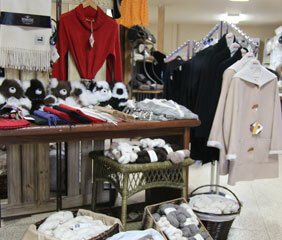 Select from our carefully curated assortment of the very best alpaca goods out there: clothing, hats, scarves, yarn, and more.